When shopping, I do like to get the most bang for my buck. Translation: I love a good sale. Recently I went to a Banana Republic outlet and got the cutest coat and most fantastic wide-leg pants in the world. 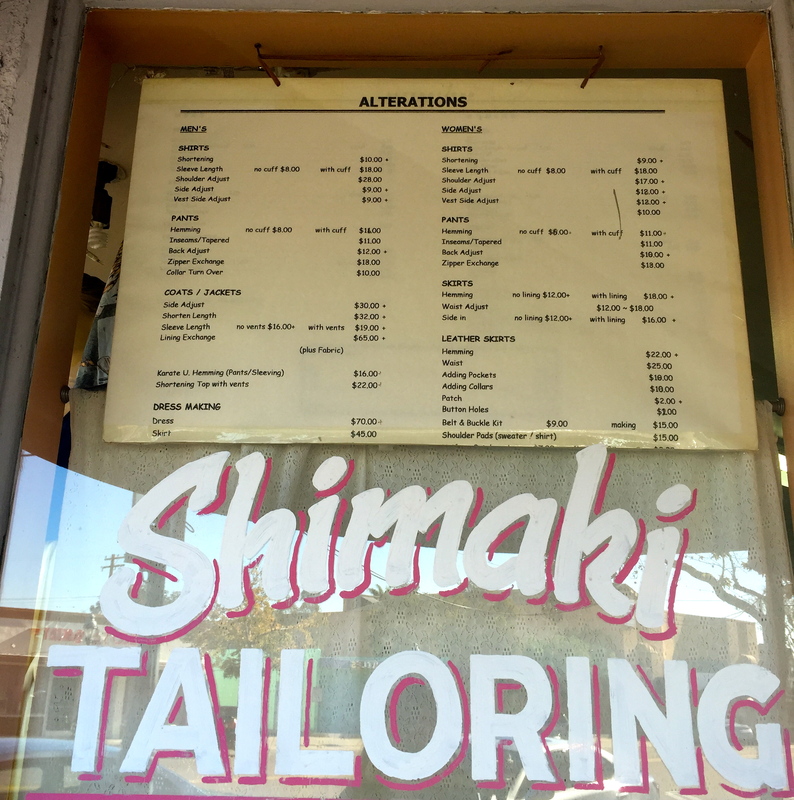 However, they were just a tad too big so I took these items to my favorite tailor in San Diego, Ayaka. I used to watch a program called ‘What Not to Wear’ and one piece of advice that always stuck with me was to have a good tailor. It makes all of the difference in the world! A piece of clothing that fits you properly can really take you from just okay to fabulous. 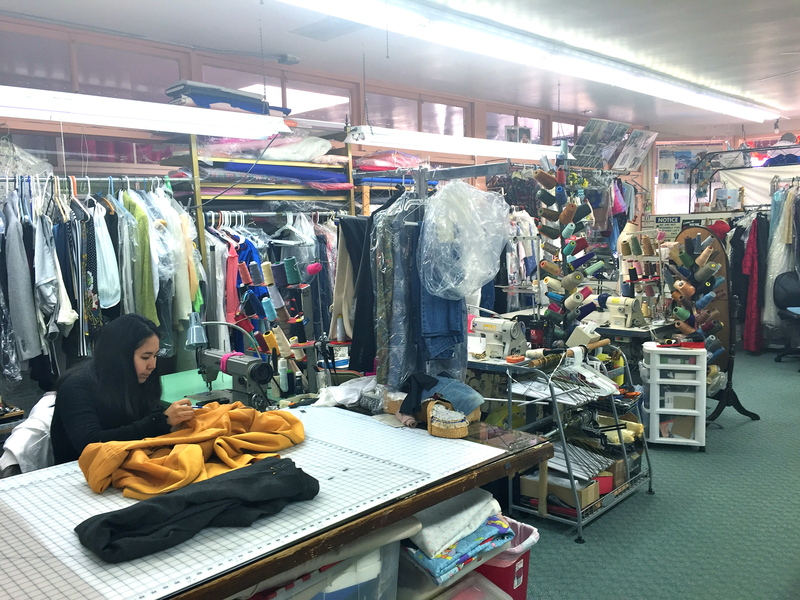 My tailor of choice is Ayaka. 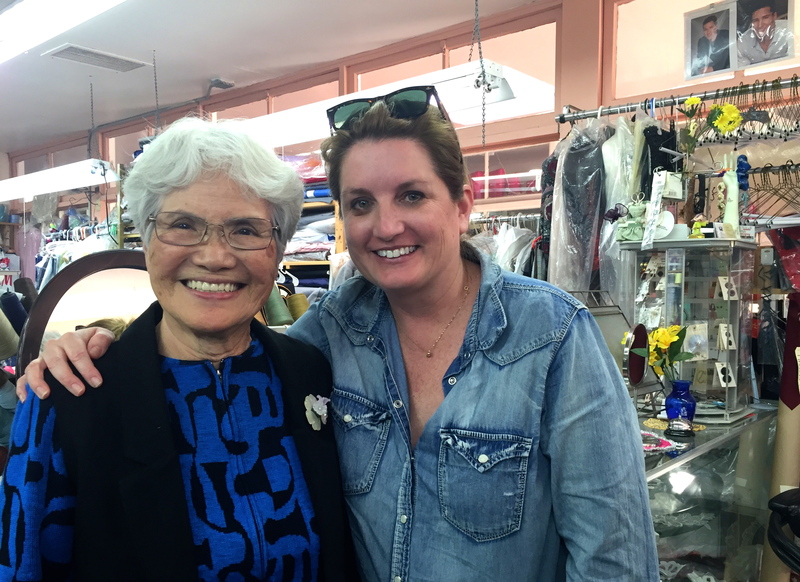 She is the owner of Shimaki Tailoring which is located on 207 3rd Avenue in Chula Vista. This shop has never let me down. Do yourself a favor in this new year; find a good tailor and treat yourself to well fitting clothes. The time and cost are minimal compared to how good you will feel. Look in the upper right hand corner… Mario Lopez baby! Great advise, Claire! And they really do know what they are doing. Nice to have such professionals so close to home. Thanks for the hot tip, Claire!